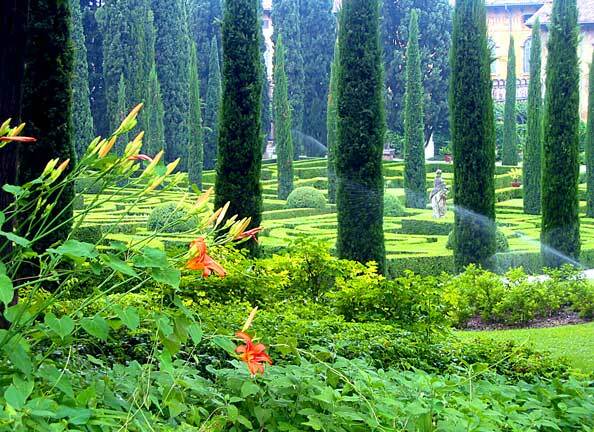 Debates about the supposed unity of the Italian Garden have opened new directions of research. The symposium, Recent Issues in Italian Garden Studies; Sources, Methods and Theoretical Perspectives, takes stock of scholarly developments since the publications of the Dumbarton Oaks colloquium in 1972 and 1977. The large body of research on Italian gardens developed during the last four decades challenges some of the best received ideas about garden art in Italy and brings fresh research perspectives of interest for all garden historians. Speakers will discuss the development and criticisms of garden studies in the mainstream of Renaissance and Baroque Art and Architectural history. Some will also discuss variations among regional gardens as a reflection of and a contribution to villa cultures that differed according to time and place. Other speakers will show that the making of an Italian garden can be approached from very different angles, such as a new philosophical interpretation of the Renaissance landscape, studies of the dynamics of territory organization, or even archaeology of the gaze. Most speakers will be Italian.